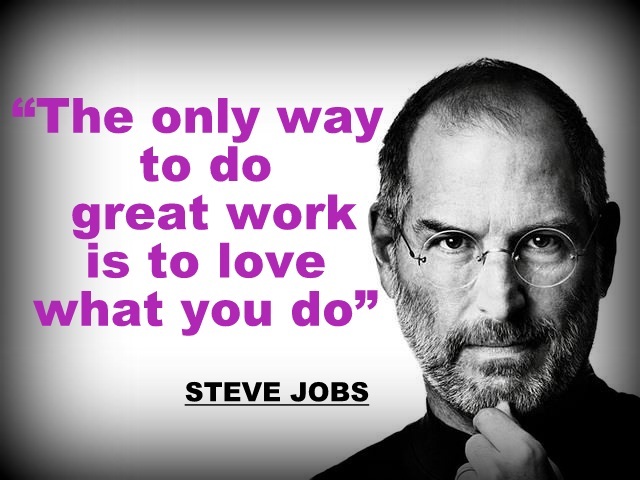 Yes, India wins millions of heart by their performance. 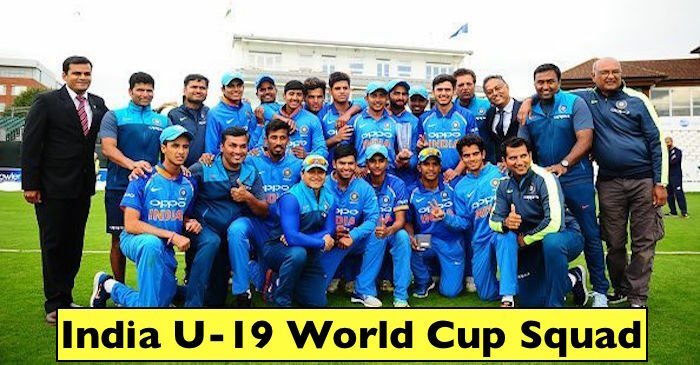 Finally, india wins under 19 world cup 2018. India grabs 4 under 19 world cup in his name. The first cup by Mohammad Kaif, the second one is from Kohli, the third one is by Chand and now Prithvi gives us another world cup.